Physee has sprouted from the minds of two former TU Delft students that worked together on developing a coating for windows that could turn solar power into electricity. Founded in 2015 the two friends turn their dreams into a business with the help of incubator Yes! Delft. Studio VAST got involved with Physee when they were just starting up and only had their own time to further develop their technology. In just three years time Physee grew into a serious innovator with more than 25 people working full time developing their technologies and innovations. Having worked with Physee from the beginning we were familiair with their technology that equipped normal windows with their electricity generating glass. Over the years however they didn't just develop these windows but started seeing the potential of making windows smart and having them control indoor atmospheres for better working and living conditions. As many technicians do however, they were too focussed on the technology and too little on their potential customers. 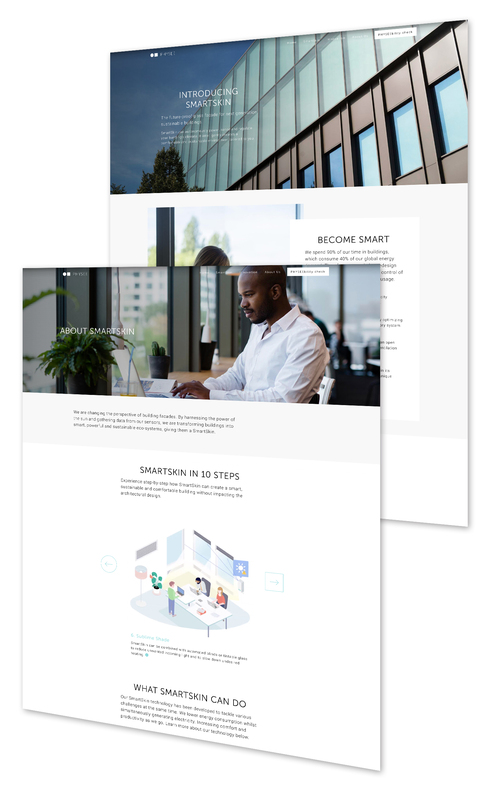 We turned their broad range of products into one sellable concept called SmartSkin and grasped the opportunity to reposition Physee as a commercial partner as well as a technological innovator. We redesigned their website with two focal points. Make it very clear what SmartSkin can do. Create a funnel for attracting potential customers. 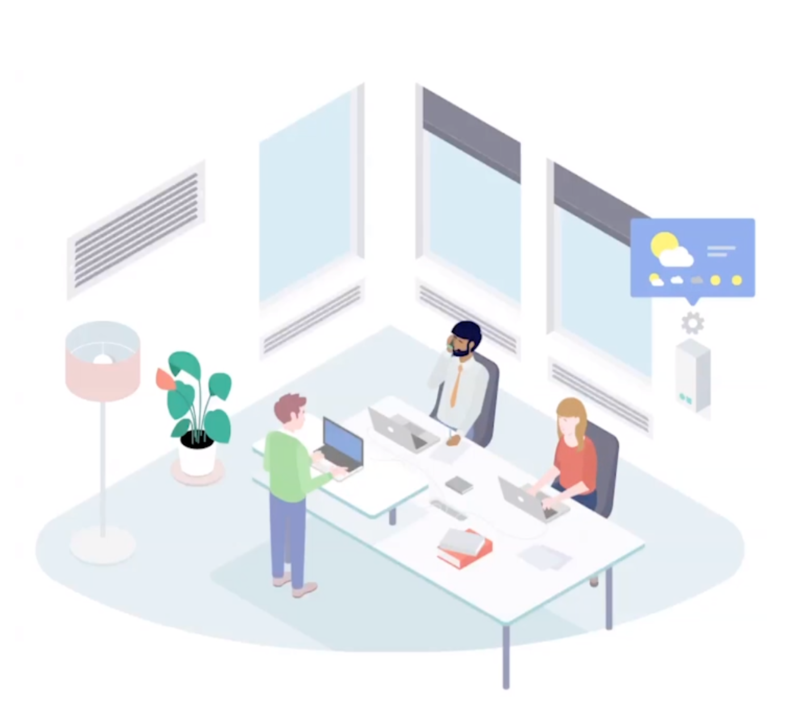 We developed a custom animation series explaining the SmartSkin technology in 10 easy steps and made a tailor made sales funnel routing potential customers along the needed information on easing in a sales trajectory. We developed a custom animation series explaining the SmartSkin technology in 10 easy steps and made a tailor made sales funnel routing potential customers along the needed information on easing in a sales trajectory. Technology doesn't sell itself. To sell technology you need to explain how it works but more important you need to show how it will affect people's lives. 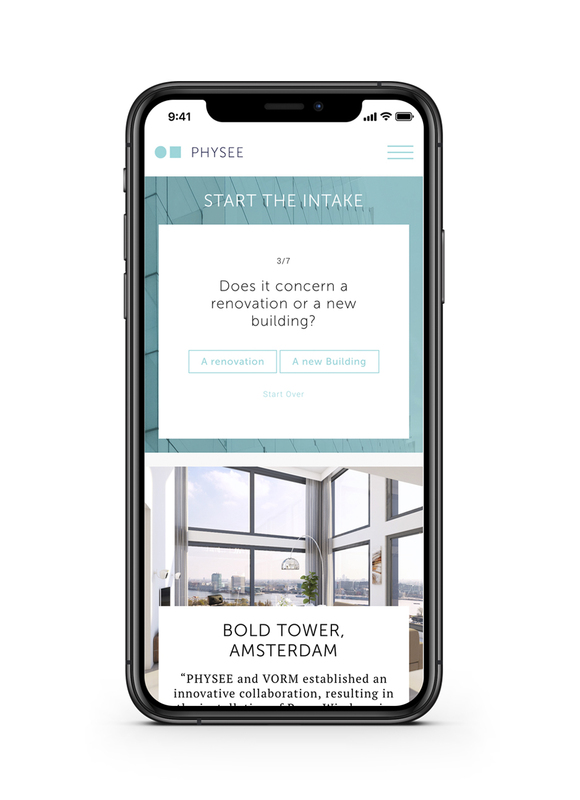 By transforming their range of technological products into one understandable technology we enable PHYSEE to better explain what their technologies can do for you. We branded this new concept as the SmartSkin technology. By creating non-intrusive technology Physee paves the way for sustainable alternatives to be incorporated into our lives.